Is Penguin merchandise top of your Christmas list? Home/branding/Is Penguin merchandise top of your Christmas list? 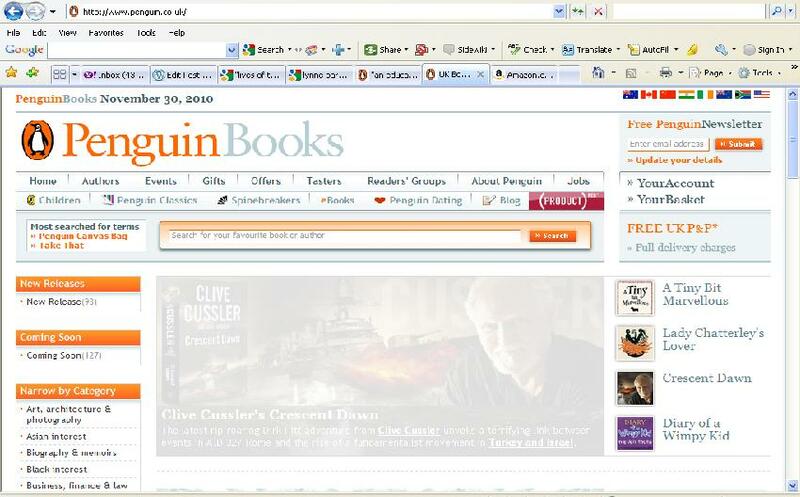 A visit to the Penguin Books website today throws up the fact (if, of course, you believe it’s real and not just a smart marketing ploy) that the “most searched terms” on the site are: Penguin canvas bag and Take That. More evidence of the non-book product potential for publishers with a strong brand – especially in the run up to Christmas?